NFC tech hasn't previously been opened up to developers. Apple has reportedly agreed to open up its NFC capabilities on the iPhone for a U.K. government app. This Brexit app will help EU citizens apply for residency in the U.K. after it leaves the European Union. 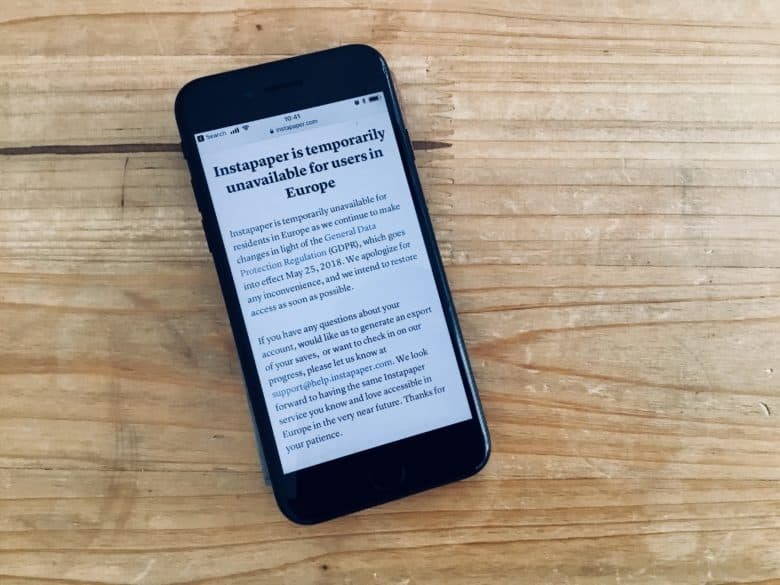 The EU Exit app allows users to scan the chip inside their passports with their smartphone’s NFC reader. While this has been possible to do on Android phones, Apple has not previously allowed developer access to its NFC reading tech. It's going to cost more to offer Android devices in the EU. 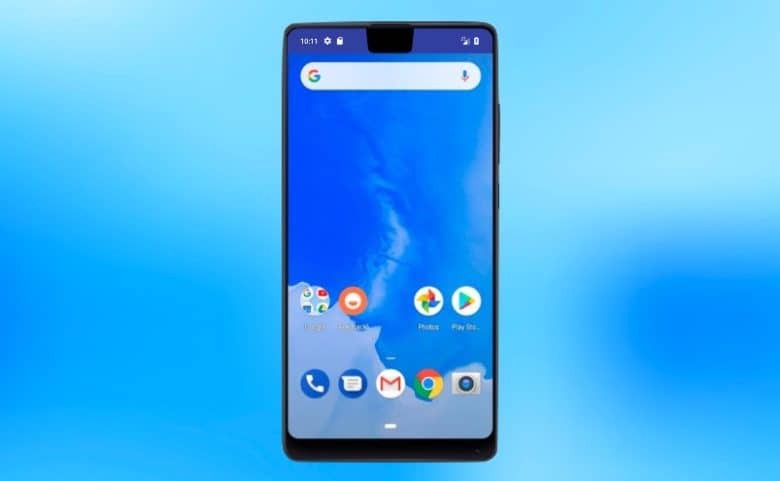 Google is being forced to start charging Android device makers a fee to use the software that previously came free with this operating system. 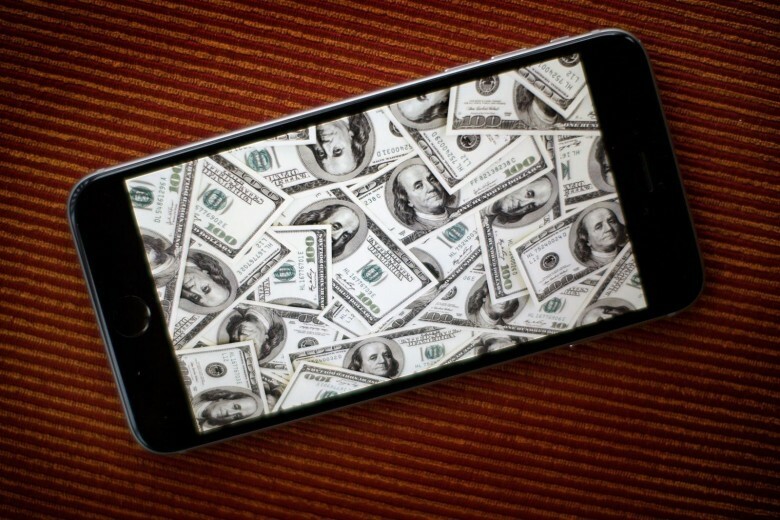 It’s possible device makers will pass this cost along to phone buyers. This only applies in Europe, though, as it’s a result of the EU ruling that Google used anti-competitive business practices. The company was also fined about $5 billion. 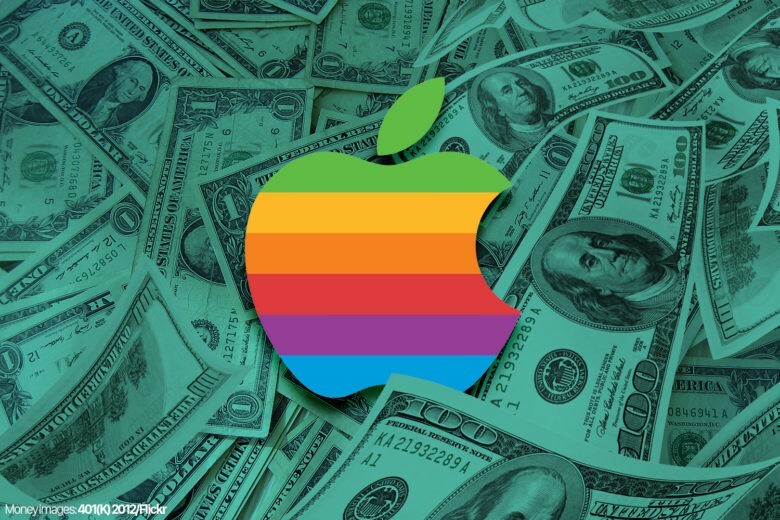 Even given Apple's $1 trillion valuation, $16.7 billion in back taxes is a big chunk of money Apple hopes it will get back. 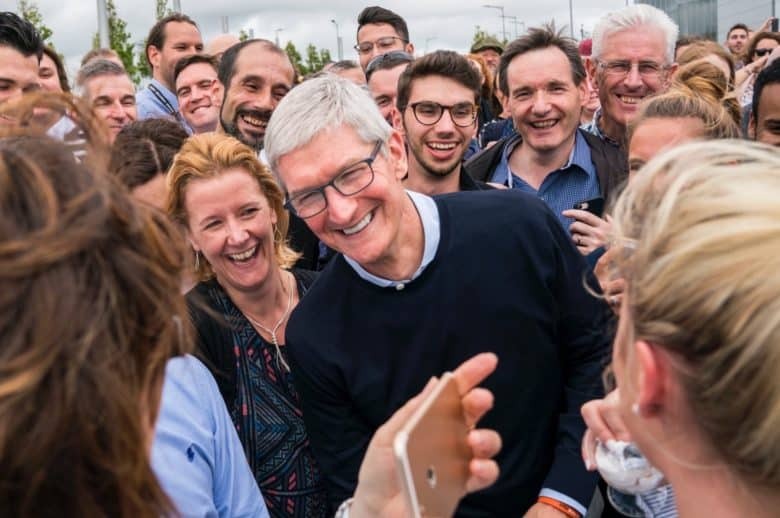 Apple has now transferred all €14.3 billion it has been ordered to pay Ireland for back taxes. The cash will stay in an escrow fund while Ireland tries to convince the EU that Apple should get its money back. This is part of an on-going saga with the EU accusing Ireland of being a tax haven, and Apple caught in the middle. Apple needs to source a percentage of its shows from Europe. 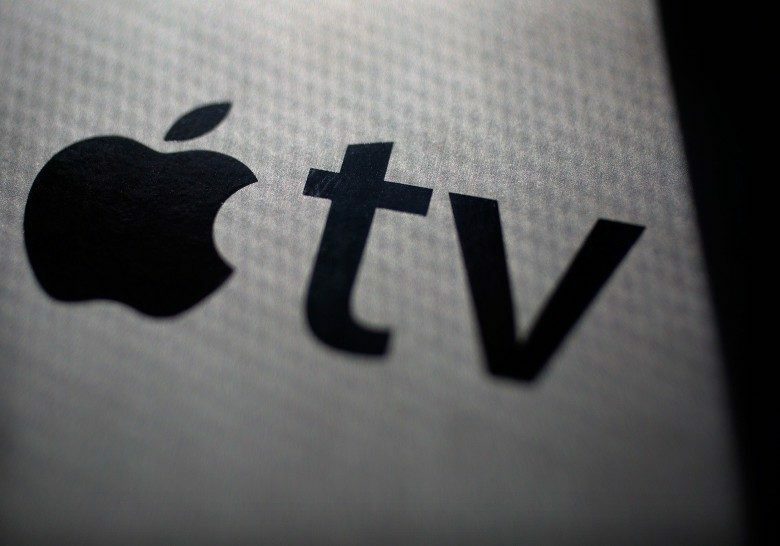 As Apple makes moves to become a provider of streaming video content, it will be among the companies bound by new EU laws, stating that companies dedicate at least 30 percent of their on-demand catalogs to local content. Roberto Viola, head of the European Commission department which regulates this area, says that the laws are on track to be enshrined in December. “We just need the final vote, but it’s a mere formality,” he recently told trade publication Variety. 15 billion euros is no problem when you're worth $1 trillion. 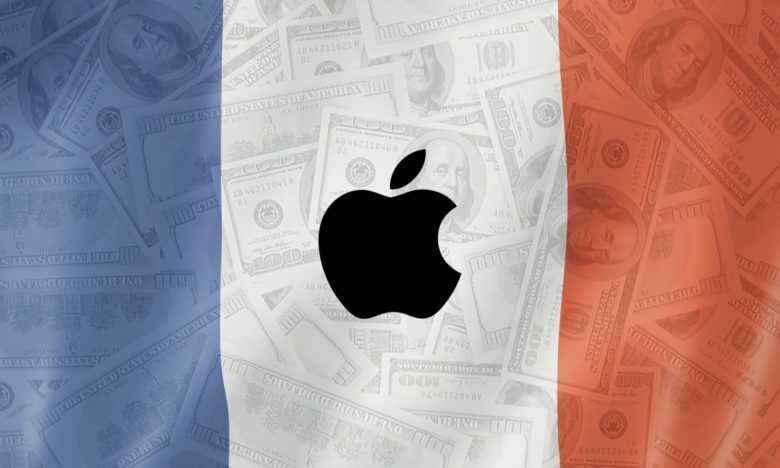 Apple’s huge EU tax bill hasn’t hurt its money-making machine one bit. 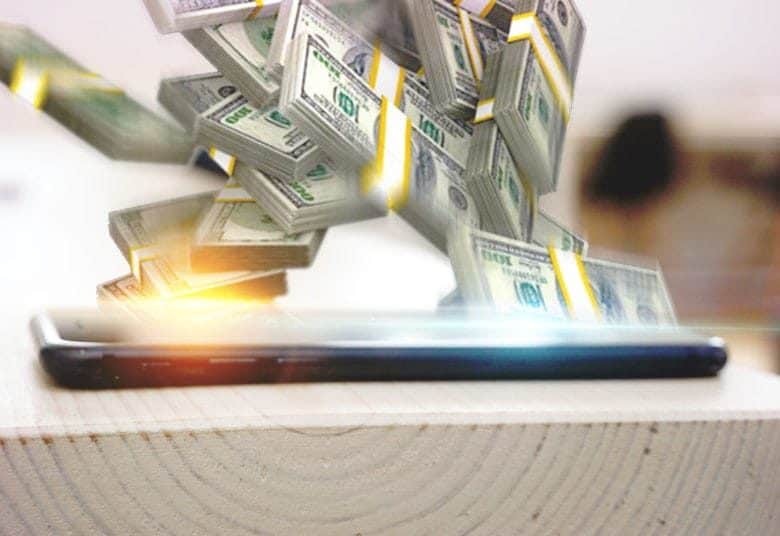 After posting its best Q3 earnings report ever earlier this week, the iPhone-maker revealed in a filing that has already paid two-thirds of the $15.1 billion it owes in back taxes. Apple doesn't want to speak in public about its tax dispute. Apple has turned down the invitation to publicly testify before the European Parliament’s special committee on tax evasion. According to the company, the reason is that it doesn’t want to risk doing anything which could harm its ongoing appeal against the massive EU tax bill it faces.